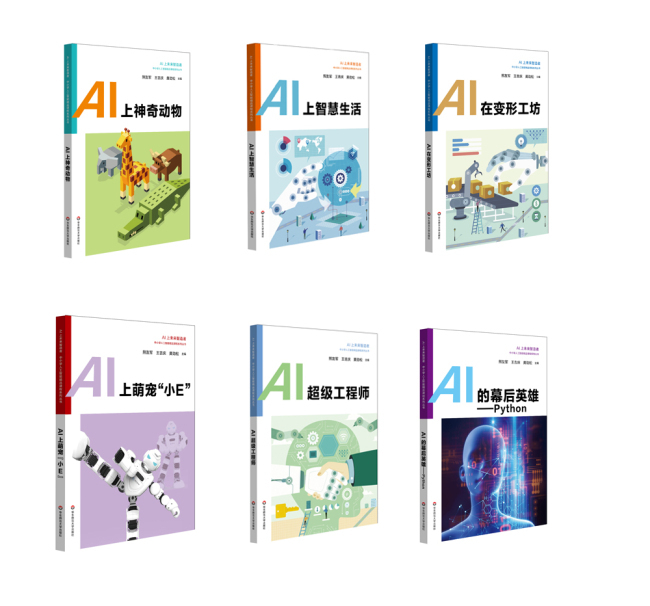 China's first AI textbook series designed for primary and secondary school students is expected to debut in 2019, reports the paper.cn. The 10-volume series, recently released in Shanghai, will reportedly be introduced by hundreds of schools across the country as elective courses, or be part of their school-based curriculum. Part of the textbook collection has already been piloted in Shanghai, with the books said to be lauded by local students. Significant progress is being reported in China in AI technological research and development, with authorities now moving to promote AI-related education. The country's first artificial intelligence textbook for high school students was released earlier this year.